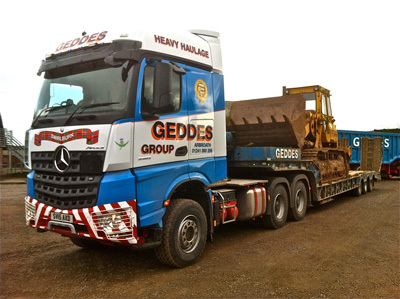 Geddes Group, the Arbroath business with interests ranging from heavy plant and muckshifting to aggregates and haulage, has been identified as one of the UK companies with the fastest-growing profits. A family firm led by 82-year-old managing director Frank, the group enters the Sunday Times Profit Track 100 league table in 60th place after boosting profits by nearly 70% to £3.185m on sales of £25.4m. 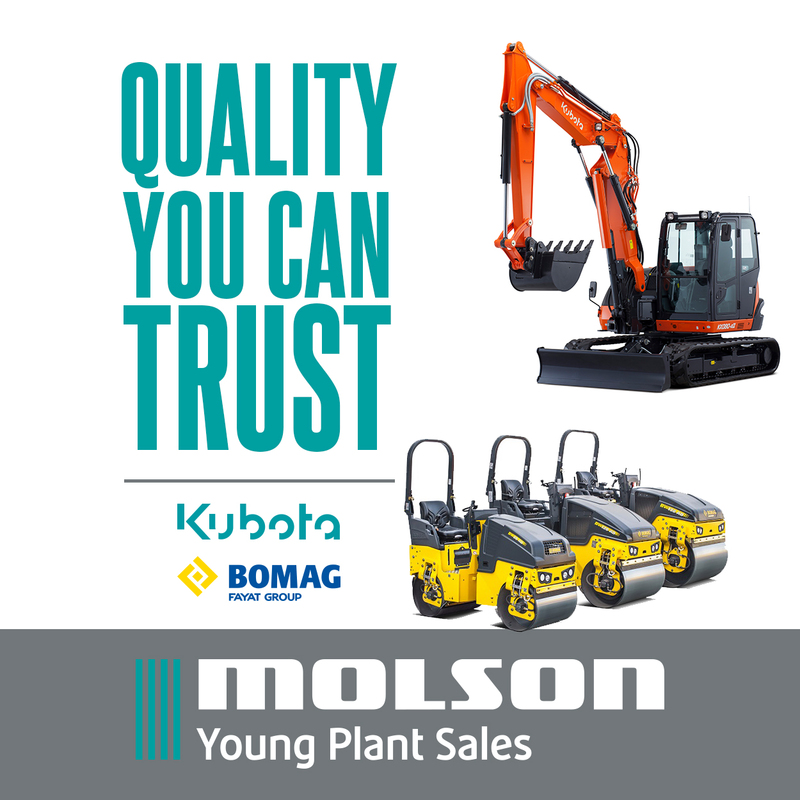 The business was established as an agricultural company in 1936. Also in the Top 100 is CDE Global, the Northern Ireland materials processing equipment manufacturer. 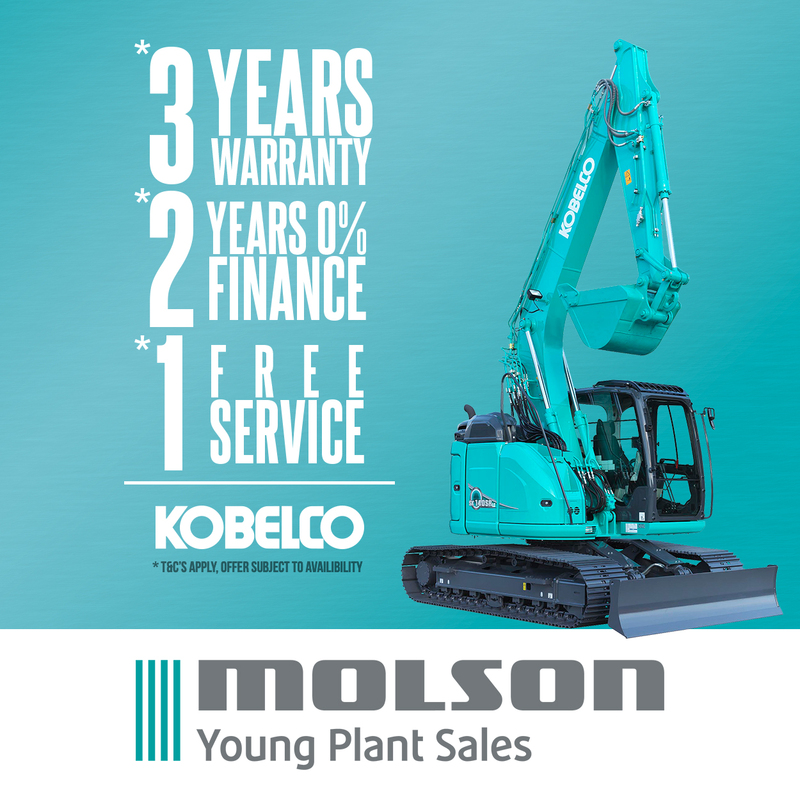 It is at number 80 after increasing profits by 61% to £6m on £61m of sales.